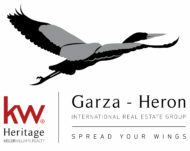 Use this form to get an Estimate for your Home, This is value is created using the internet to gather sales and local listings in the area. 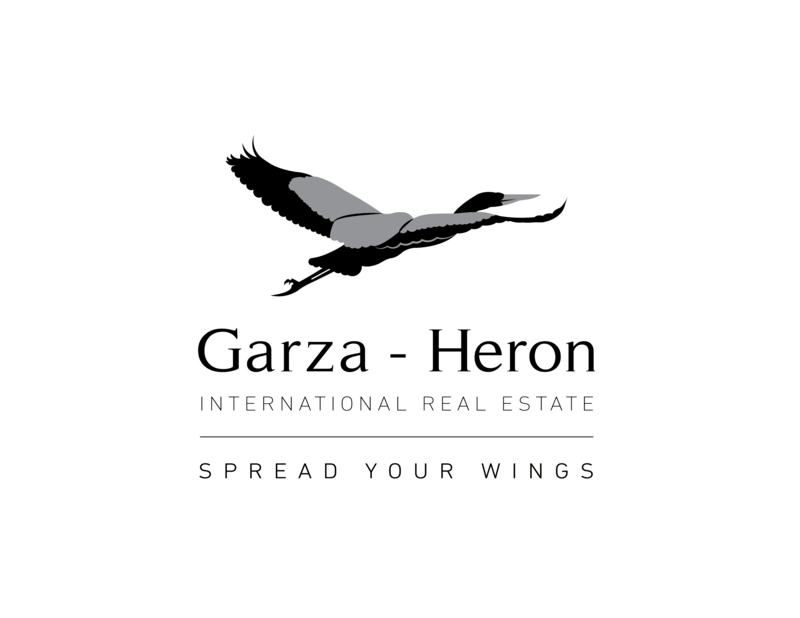 When you are ready to sell your home Call or text us at 210-900-3399 or email us at listings@garzaheron.com, and one of our associates will contact you in the next 24 Hours. 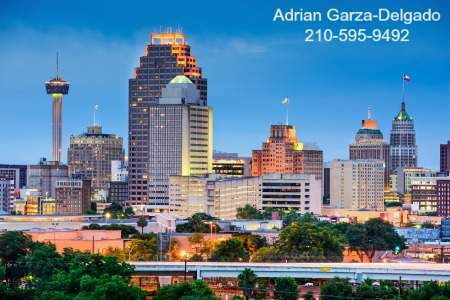 If you're looking to sell your home in San Antonio, find out how much it is worth, with this San Antonio home value estimator.